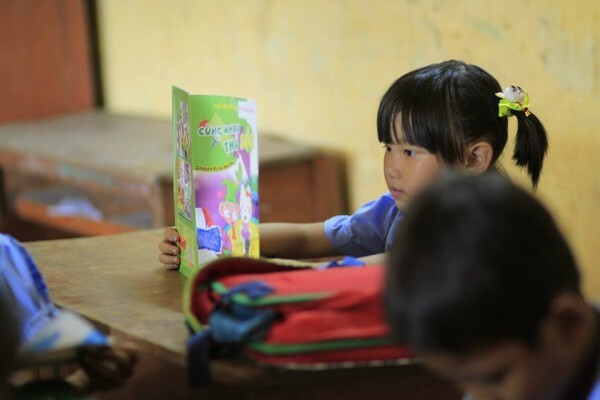 Today’s library donation is to a school located in Vinh Long, Vietnam. 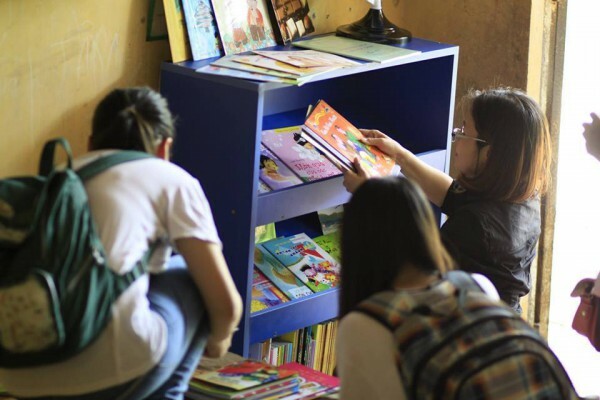 A huge thank you to Ms. Minh and the many donors that helped make this library financially possible. 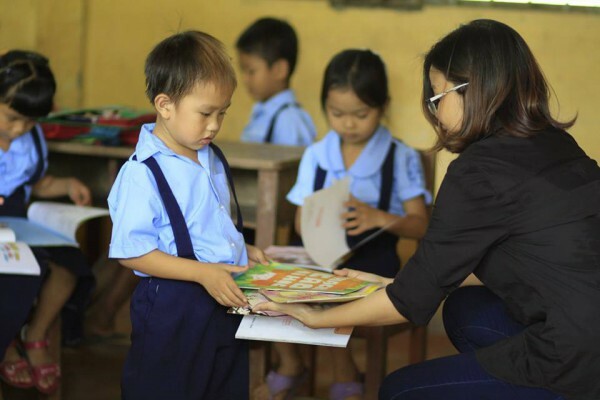 Also, thank you to the volunteers that made the five-hour journey from Ho Chi Minh City to the rural school. 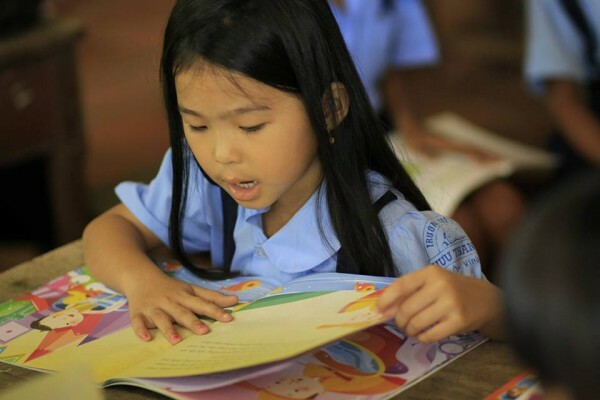 Eighty-seven students now have access to a beautiful local language library.